Tuberculosis is an infectious respiratory disease, and kills an estimated 1.5 million people worldwide each year. With the emergence of drug-resistant strains of the bacteria that causes tuberculosis, there is an urgent need to develop better strategies for treating TB and to discover the next generation of new antimicrobial drugs. 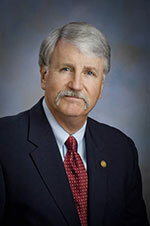 Lab suppliers marketing life science solutions will find Colorado State University a great market for scientific product sales leads, according to the latest research and funding news. 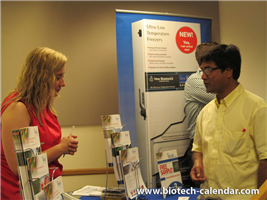 Biotechnology Calendar, Inc. organizes life science marketing events at Colorado State University’s Foothills Research Campus and Fort Collins campus on June 17th, 2013 and June 18th, 2013 respectively. Lab suppliers may be interested in increasing their scientific product sales leads by marketing at one or both of these events. 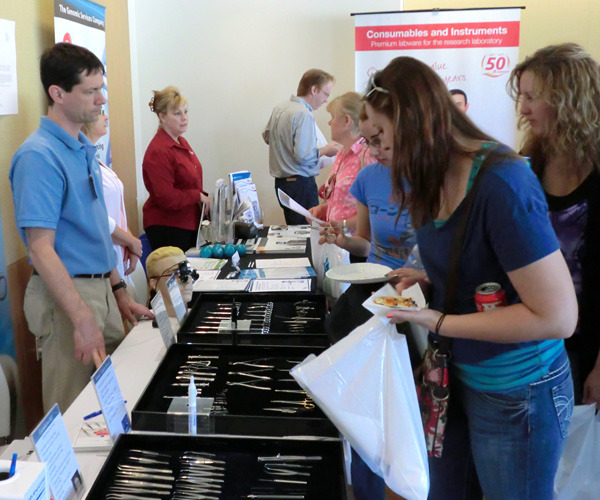 A series of five university trade show events take place annually in the state of Colorado. This includes Colorado State University-Foothills Research, Colorado State University-Fort Collins, University of Colorado-Boulder, University of Colorado-Anschutz Medical, and National Jewish Health. 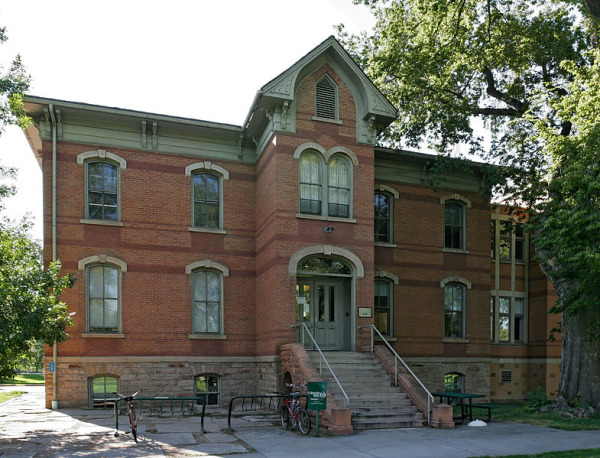 Holding its place as one of the top research institutes, despite recent funding budget cuts, Colorado State University Fort Collins spent $375.9M on research in FY 2012. 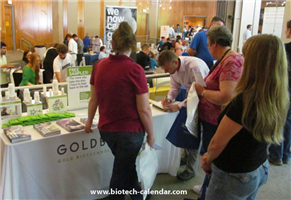 The beginning of the 2013 year at Biotechnology Calendar, Inc. is rapidly approaching, and already, 10 of our locations have fewer than 10 exhibit spaces left. Unfortunately, our event at the University of North Carolina at Chapel Hill has already sold out. 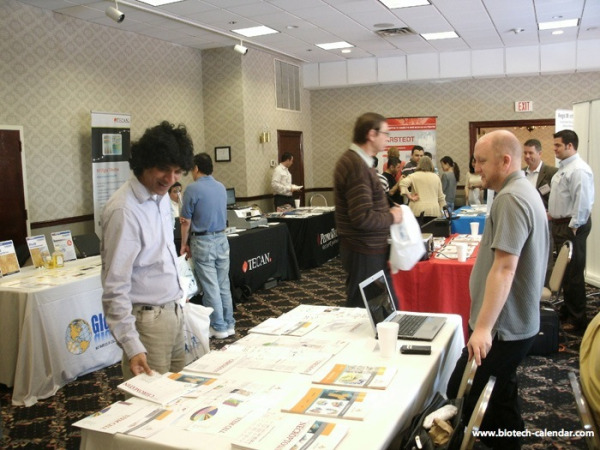 Exhibitors, if you are looking for value and visibility in a very competitive marketplace look no further than our Nationwide BioResearch Product Faire Front Line™ (BRPF) University events. At our BRPF Front Line Events™ you can anticipate a streamline event with all the most essential elements for sales success. 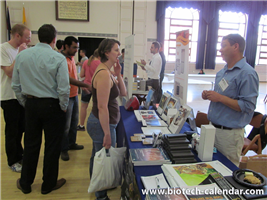 These event locations are usually smaller and more intimate, than our BioResearch Product Faire™ and Biotechnology Vendor Showcase™ events.